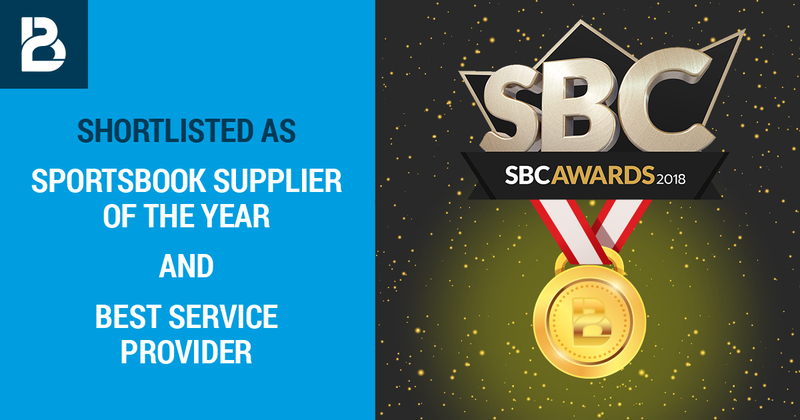 BtoBet, the leading iGaming platform provider, is in contention to be nominated as the “Sportsbook Supplier of the year” and “Best Service Provider” having been shortlisted in these categories for the prestigious SBC Awards. The final ceremony will take place on the 4th December at the glamorous “The Artillery Garden” at the HAC London. Now running in their fifth year the awards recognise the achievements of various companies involved across all the major aspects of the highly competitive and fast paced Sportsbetting industry. Last year has seen the company being nominated as winner in the category “Rising star in Sports Betting Innovation”. BtoBet’s Chairman Alessandro Fried stated that the company being yet again taken in consideration for these awards after last year’s recognition is further testimony to the fact that BtoBet has established itself as a major player in the industry with a strong reputation of providing cutting edge technology and support to its partners to help them achieve their objectives in a safe environment. “This is yet a further confirmation of BtoBet’s reputation as a robust and advanced technology platform partner for the iGaming and Sportsbook industry,” stated Fried.